An OP-strip is intended to be applied to disposable surgical drapes and to the patient’s skin during surgery. 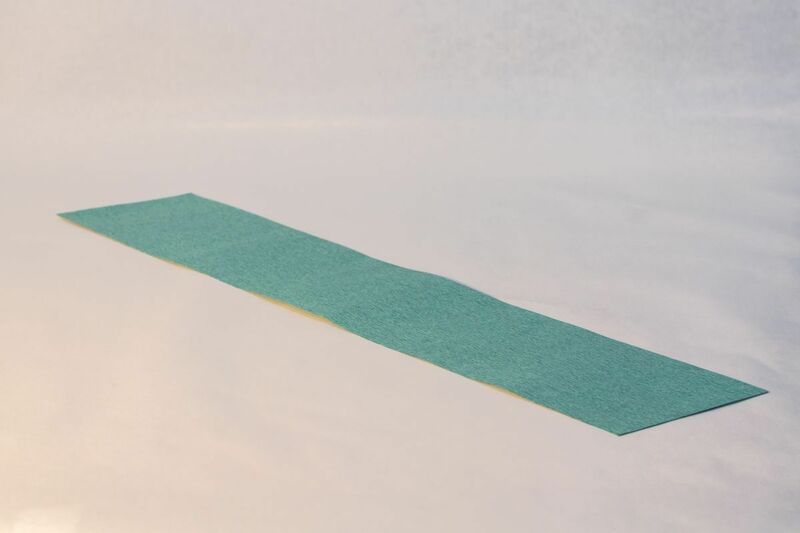 Product descriptionAn OP-strip is a single-coated non-woven with 2 finger lifts of 15mm each. 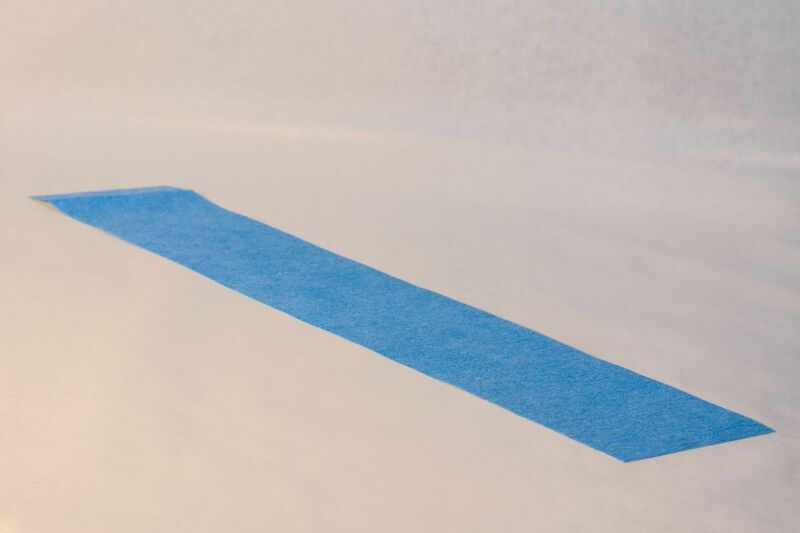 The non-woven is blue, waterrepellent and lint-free. 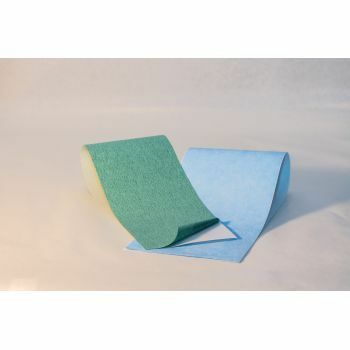 The non-woven is coated with a uniform polymer adhesive layer. 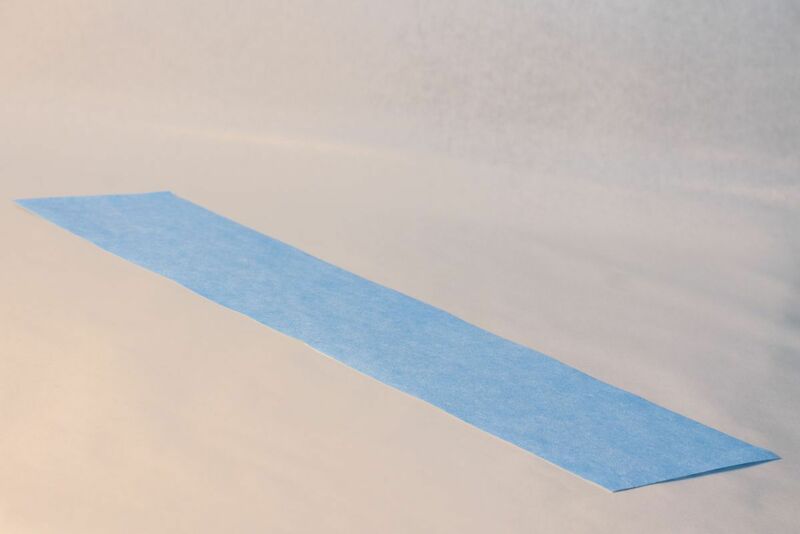 The adhesive is disinfectant-resistant and pressure and temperature sensitive. 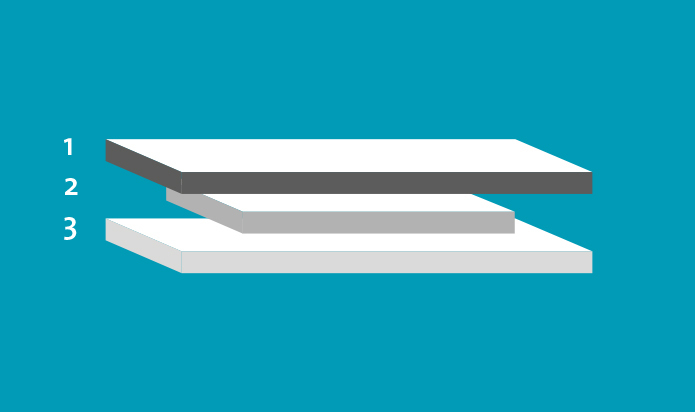 During surgery, OP-Strips are unaffected by body fluids and other fluids used during surgery. The non-woven is water-repellent and lint-free. OP-Strips are not adversely affected by sterilization.